LIBRO. SALAMANCA. 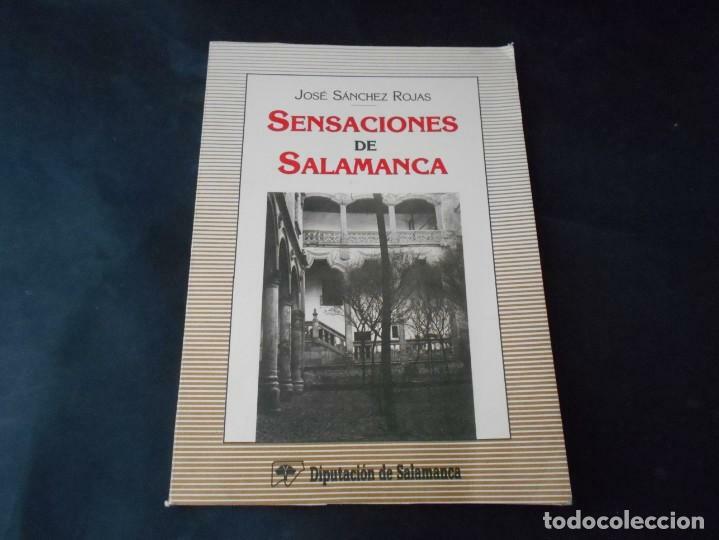 HISTORIAS Y LEYENDAS SALMANTINAS. AMABLE GARCÍA SÁNCHEZ. SALAMANCA. 1953. Hora oficial TC: 08:13:09 TR: 91 ms.